Basha’s are able to provide cost effective, durable and attractive flooring solutions to commercial spaces. 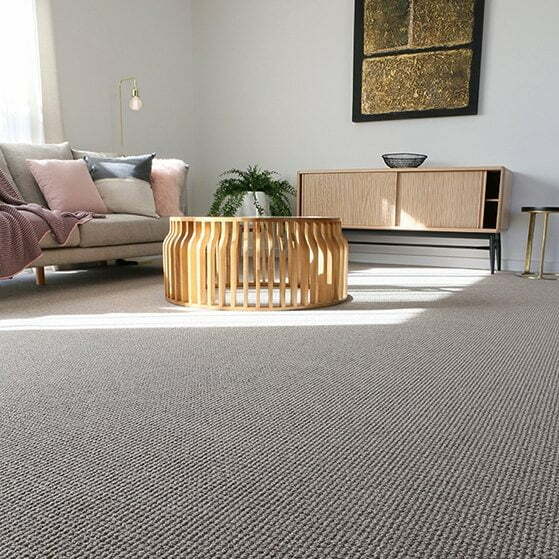 We have installed flooring into a variety of different businesses and organisations in the Shoalhaven including shops, medical facilities, gyms, clubs, retirement homes and defence property. We have a wide range of carpet, vinyl, timber and bamboo flooring from which you can choose. Our experienced team are able to come out and measure, advise and quote on which flooring would best suit your business. 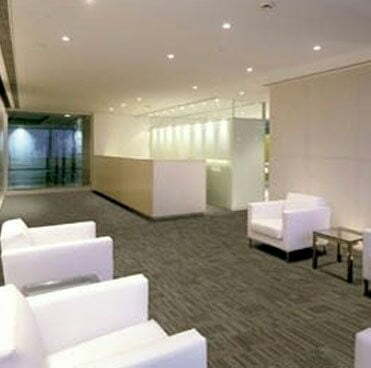 Let us take care of all your commercial flooring needs. Basha’s offer high quality vinyl flooring and carpet to Nowra & surrounding areas. Whether you’re looking to install flooring into your home, holiday home or investment property, our friendly and knowledgeable staff can advise you on a product that is fit for purpose. We offer a variety of carpet in different textures, colours and fibres. No matter what your budget or style, there will be something in our range to suit your lifestyle. Our popular measure, consultation and quote service is obligation free.